White Oak | SCS Hardwood Floors, Inc.
General: The heartwood is a light to dark brown. The sapwood is narrow, lightly colored and nearly white. 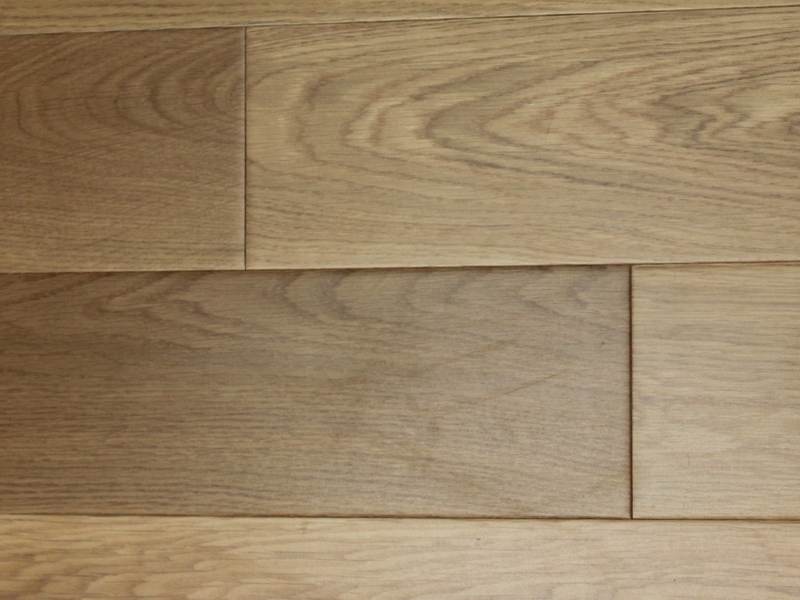 White Oak is mostly straight grained with a medium to coarse texture, longer rays than Red Oak. White Oak has a rating of 1360 on the Janka Hardness Scale. It is well known for its great wear resistance.